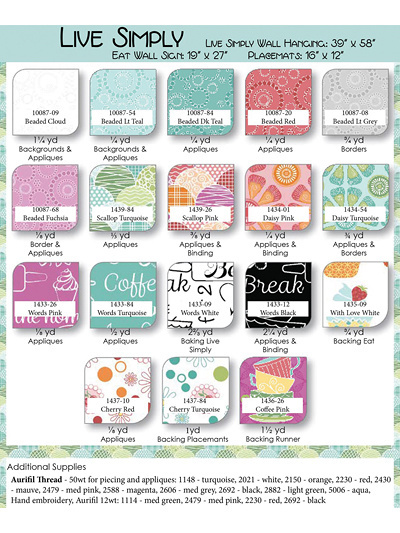 Freshen up your home decor! 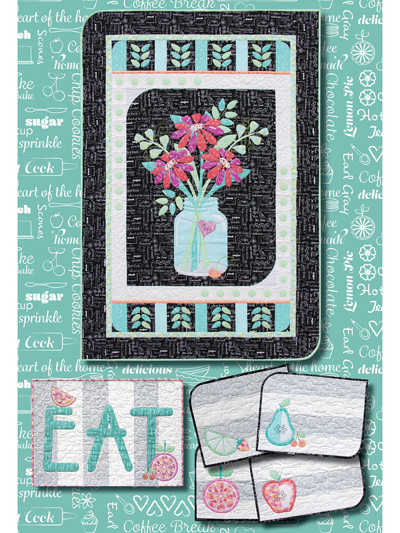 Decorate your kitchen with these 4 whimsical place mats, an "Eat" wall hanging and an adorable mason jar filled with flowers that will last forever. Finished sizes: place mats 16" x 12"; "Eat" wall hanging: 19" x 27"; mason jar wall hanging 39" x 58".